Cost includes morning & afternoon snacks and lunch each day. What happens when those who are people-oriented collide with those who are task-oriented in your workplace, home, friendships, or any other organization? Stress. Underperformance. Anger. Loss of profits. Anxiety. That's why we're bringing back Relational Leadership Expert and Amazon Best Selling Author, Ford Taylor for a life-changing 2-day conference that you won't want to miss. Learn the tools, techniques, and behaviors needed to become a "relactional" leader who can bridge the gap between highly relational and highly transactional people in your organizations. 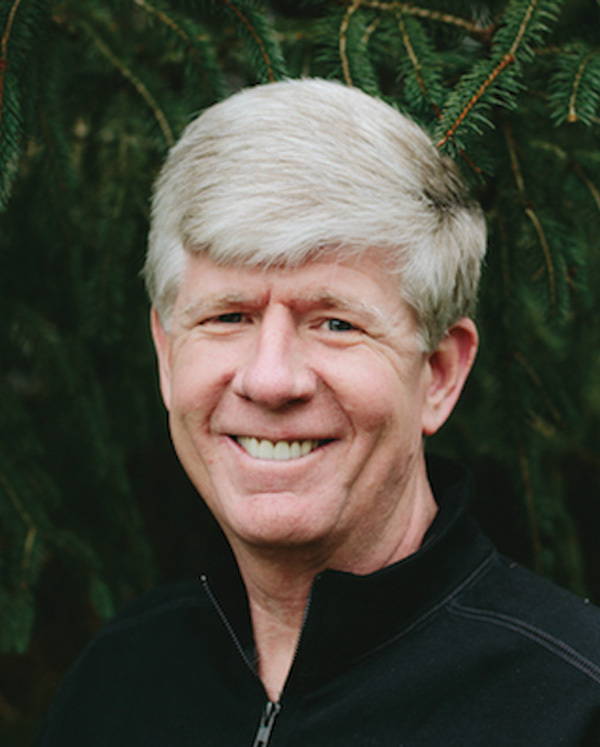 Ford Taylor, former CEO of 300 million dollar Brazos Sportswear, is known as a man who can solve complex business issues, with straightforward practical solutions, while maintaining his focus on the people that serve the organization. As an owner/operator of a small apparel company named CC Creations, this small company grew and merged with other companies to become Brazos Sportswear, a publically traded company with over $300 million in annual revenue. Ford served as the CEO of this growing company before he founded FSH Strategy Consultants, Inc.
No, but we will have morning and midday snacks and lunch is provided. Can we sit with our company or with friends? Yes. We will do our best. At this conference since it’s a smaller number of people (160), we can accommodate this request if you register together or email us. Are there special rates for the Carlisle Inn or other hotels? Possibly. if there are still rooms available. Please call (844) 369-2275. Not at this TL Conference in Sarasota due to the small size of room. We anticipate 150 or so attending. However, in October in Tampa and Atlanta, we will have both early bird and group discounts. When is the next TL Conference in our area? Tampa Oct 21-22 (Monday and Tuesday) and the site has not been determined yet. Are there scholarships available for the TL Conference in Sarasota?